Gather your friends and get ready to let your hair down! 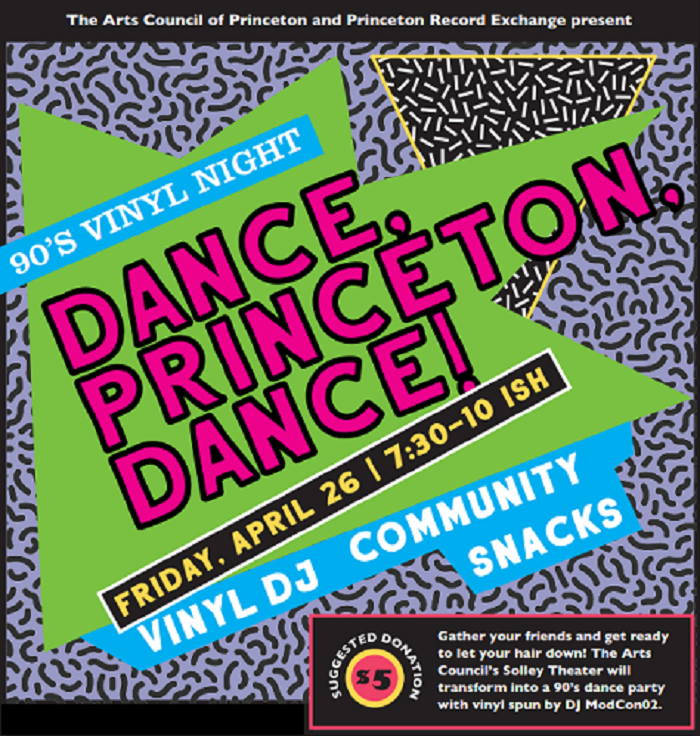 The Arts Council of Princeton’s Solley Theater will transform into an 90’s dance party on Friday, April 26 from 7:30-10pm with tunes by DJ ModCon02, snacks, and best of all, a celebration of community! Free and Open to the Public! 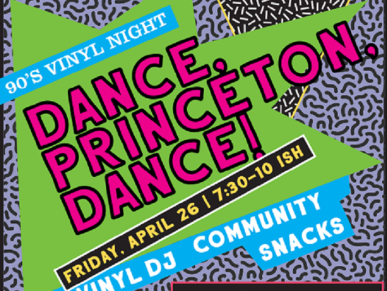 Thank you to our Party Partners: Princeton Record Exchange, Small World Coffee, The Bent Spoon, Olives, Labyrinth Books and Bayard Rustin Center for Social Justice. 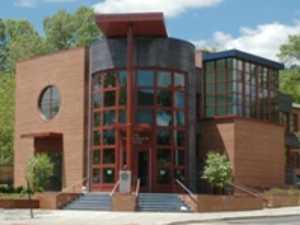 Paul Robeson Center for the Arts, 102 Witherspoon Street, Princeton, NJ. Parking is available in the Spring and Hulfish Street Garages and at metered parking spots along Witherspoon Street and Paul Robeson Place. For more information, please visit artscouncilofprinceton.org or call 609.924.8777.